The Classic is one of the most popular and most versatile beanies in the Headsweats lineup. 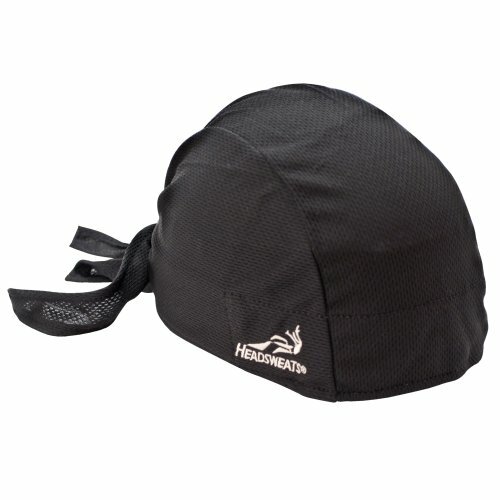 The lightweight performance fabric upper is coupled with Headsweats' unique terry sweatband and fits just over the ears. The Classic is the perfect hat for year-round use when you need light coverage but not the bulk or weight. Wear the Classic for those early morning runs or layer it under your helmet when you bike or ski. If you have any questions about this product by Headsweats, contact us by completing and submitting the form below. If you are looking for a specif part number, please include it with your message.